CCTV cameras to be installed at the Northern Ireland health trust sites to prevent crimes. 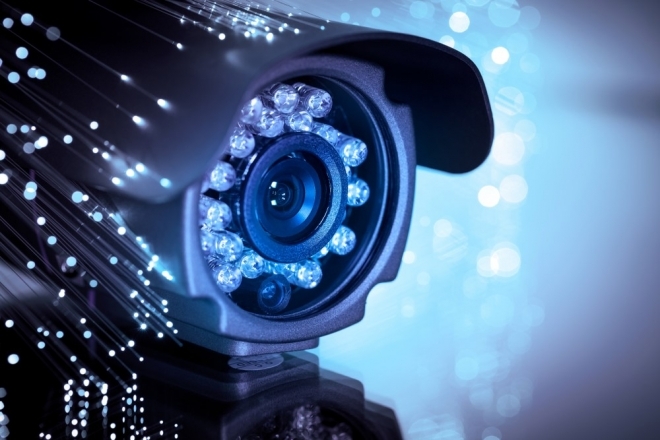 A Northern Ireland health trust has confirmed that it is investing £100,000 to upgrade CCTV across its sites to improve car park security, traffic flow and accessibility. Helen O'Neill, Southern Trust director of finance, procurement and estates said: “Regrettably there have been a number of recent incidents of damage to and theft from vehicles on our sites, causing great distress to patients, visitors and our own staff.